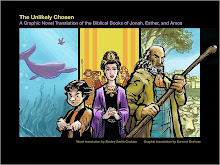 Look Both Ways: Life at the Crossroads of Art and Faith: Bible Comic for Sunday Aug 14th, "Who do you say that I am?" 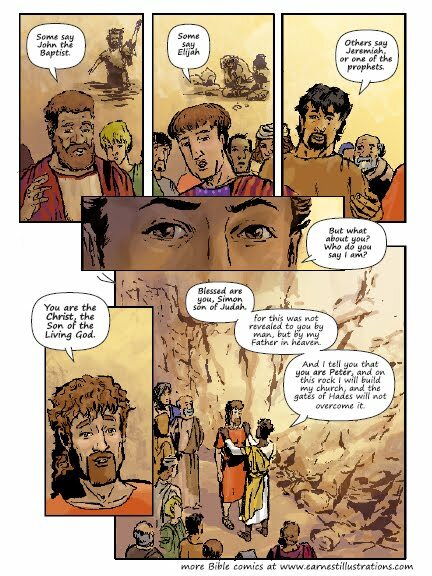 Bible Comic for Sunday Aug 14th, "Who do you say that I am?" 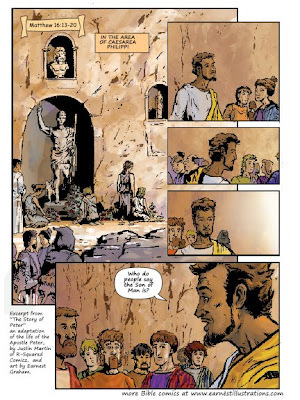 This Week's Bible comic is from the upcoming project telling the story of the apostle Peter. I am working with Justin Martin, of R-Squared Comicz, and we are looking forward to sharing more from the work in the weeks to come.